With every sport you have to start somewhere. Learn a few skills, and then expand on them. It might begin as a recreational activity, and it could blossom into a deep love for competition. Given the drive to learn, anyone can improve their technique. 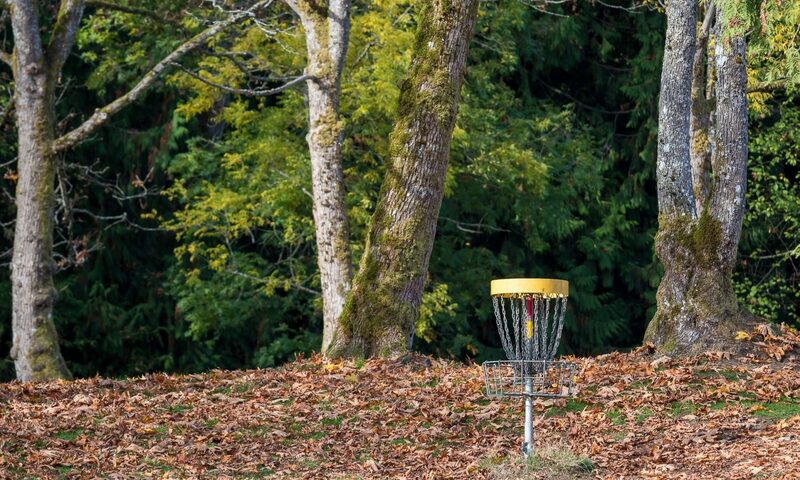 If you’d like to learn what the game of disc golf is all about, or would simply like to shave strokes off your scorecard, then come join us at one of our skills clinics. We at the NDGC would love to help you with your road to success on the course. There are no scheduled clinics at this time. If you have an idea for a clinic you would like to see, please get in touch and let us know!